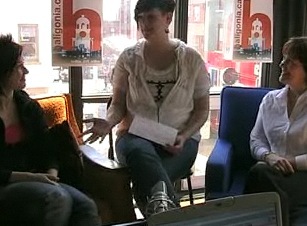 Live coverage and video features from haligonia sports. 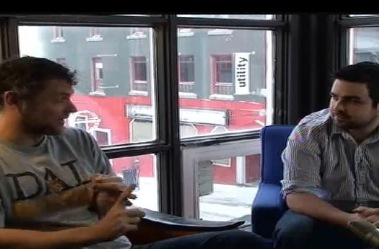 Bill MacLean & Henry Whitfield chat about AUS sports and more in the weekly Sportstream.ca roundup of local athletics. 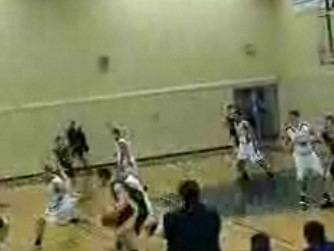 Catch a replay of Sportstream MSVU basketball action on February 12, 2011. Bill MacLean, Steve Betts and Henry Whitfield chat about AUS sport. 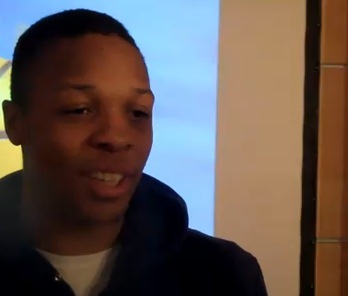 Bill MacLean talks with our Athlete of the Month, Joey Haywood. Man faces weapons charges, Lunenburg County, N.S.